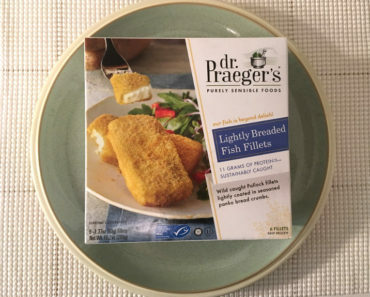 The full title of the Dr. Praeger’s brand is Dr. Praeger’s Sensible Foods — and if you’ve seen the box for the Dr. Praeger’s Hearty Breakfast Bowl, you’ve probably noticed that they added yet another word, making it Dr. Praeger’s Purely Sensible Foods. What a mouthful! 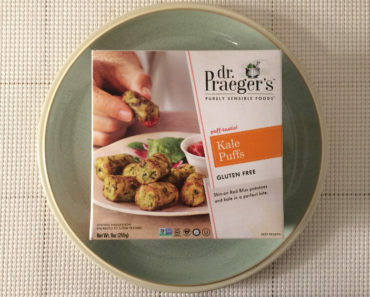 We wanted to see just how sensible this Praeger fellow’s foods actually are, so we picked up the Hearty Breakfast Bowl to find out what it was all about. This bowl has some semi-unusual cooking instructions, as you’re required to remove the pancakes from the bowl before heating. You’ll have to peel back the plastic wrap, then pull out the pancakes and find a place to put them — preferably a plate. Then stick the bowl in the microwave and cook it for three minutes. When that’s done, give it a good stir, throw the pancakes back on top, and cook it for another minute. 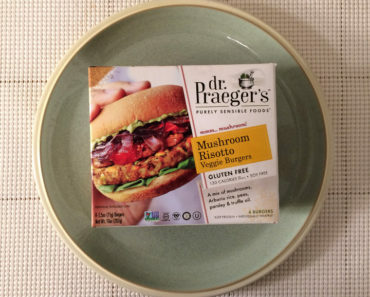 Dr. Praeger’s definitely isn’t kidding when they describe this meal as a “hearty breakfast bowl.” Although the bowl clocks in at just 270 calories, it’s filled to the brim with tasty, filling food. The silver dollar pancakes are the first thing that we tried, and they don’t disappoint. These pancakes are soft, fluffy, and have a naturally sweet flavor that allows you to enjoy them syrup-free. 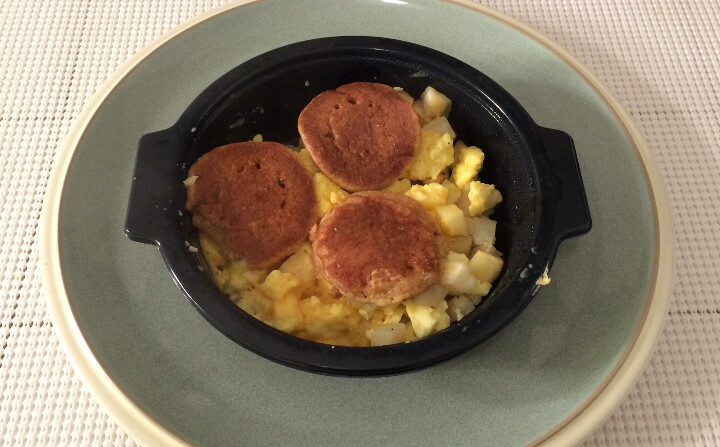 From there, we moved onto the scrambled eggs and potatoes. We were genuinely surprised by the amount of cheddar cheese found on the eggs. 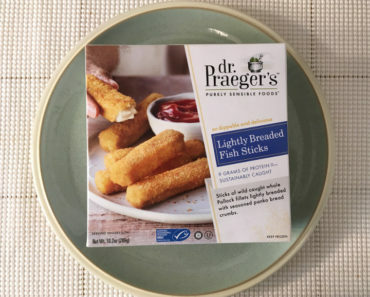 While some low-calorie meals are stingy when it comes to cheese, Dr. Praeger’s is very generous. The eggs are soft and fluffy; they aren’t rubbery in the slightest. Although the potatoes are a little plain compared to the other ingredients on display, they’re still delicious. If you can get eggs and potatoes on your fork at the same time, you’re in for a treat! 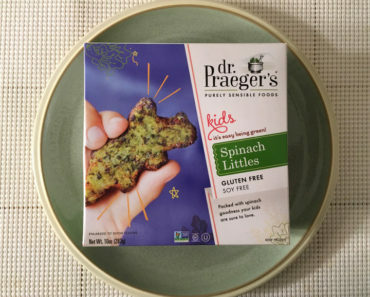 The box claims there are three “secret veggies” in this dish. We didn’t find any while we were eating, so we checked the ingredients list to find out exactly what those might be. We suspected that at least one of the veggies was tucked away in the pancakes — a suspicion that proved to correct. The silver dollar pancakes are actually sweet potato pancakes. That said, we’re not sure how the other two vegetables (carrots and butternut squash) were concealed. Dr. Praeger’s must have hid them well. 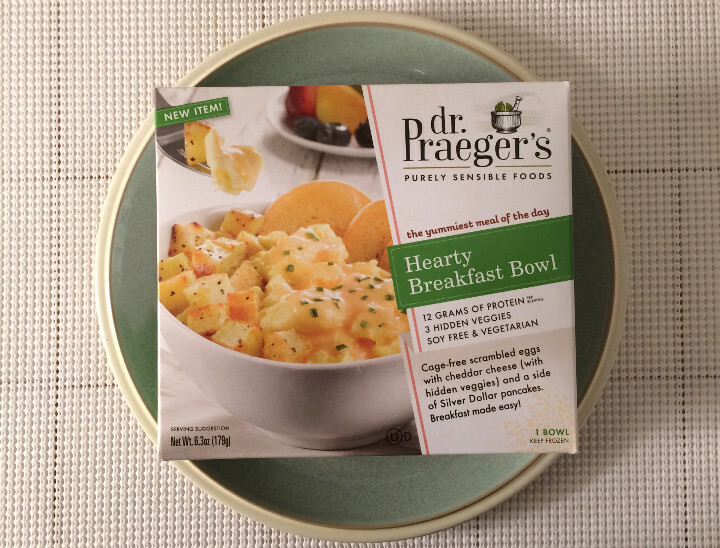 Dr. Praeger’s Hearty Breakfast Bowl is a terrific way to start out any day. 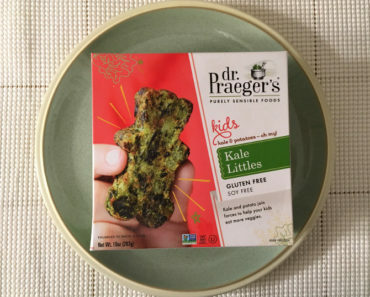 It’s a filling, mouth-watering meal that even picky eaters can enjoy. The box describes breakfast as “the yummiest meal of the day,” and if this bowl is what’s for breakfast, we’d have to agree! To learn more about the nutrition content or ingredients in this frozen breakfast bowl, check out our package scan below.